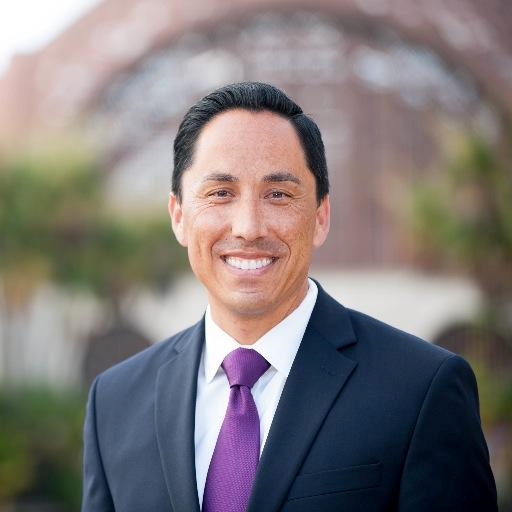 Assemblymember Todd Gloria features in a new video released today by Assembly Democrats, issuing an open letter vowing to keep the California dream alive. Categories: Progressive News | Tags: 78th Assembly District, AD78, Democrats, Todd Gloria | Permalink. Although we were unable to come to a consensus to endorse in the race for San Diego City Attorney, we decided to rate both Gil Cabrera and Rafael Castellanos as “acceptable” for Clairemont Democrats this election. No matter which candidate prevails in that race, we know both of these candidates would be stellar choices. 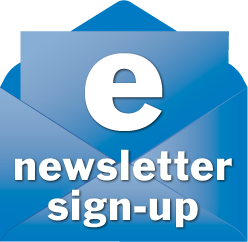 Categories: Club News | Tags: 2016 elections, 2016 endorsements, 39th State Senate District, 52nd Congressional District, 78th Assembly District, Bay Ho, Bay Park, Clairemont, Clairemont Democratic Club, Democrats, endorsements, Gil Cabrera, Hillary Clinton, Presidential Election, Rafael Castellanos, San Diego, San Diego City Attorney, Scott Peters, Todd Gloria, Toni Atkins | Permalink. 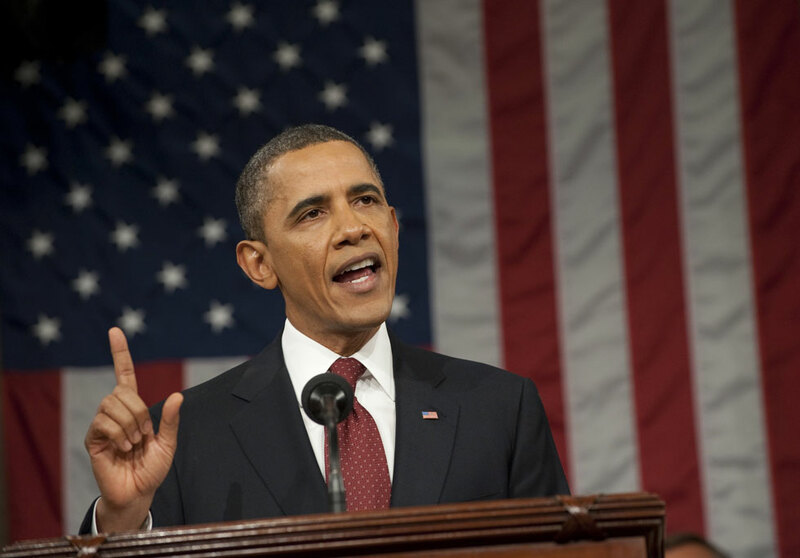 President Obama’s final State of the Union address will be the same night as our meeting on Tuesday, January 12. Come early to pay your cash or check dues for 2016 in person, OR mail your check NOW to Clairemont Dem Club, PO Box 178846, San Diego, CA 92117. As you may recall, our club as already issued early endorsements for Congressman Scott Peters, and Todd Gloria for 78th State Assembly District. 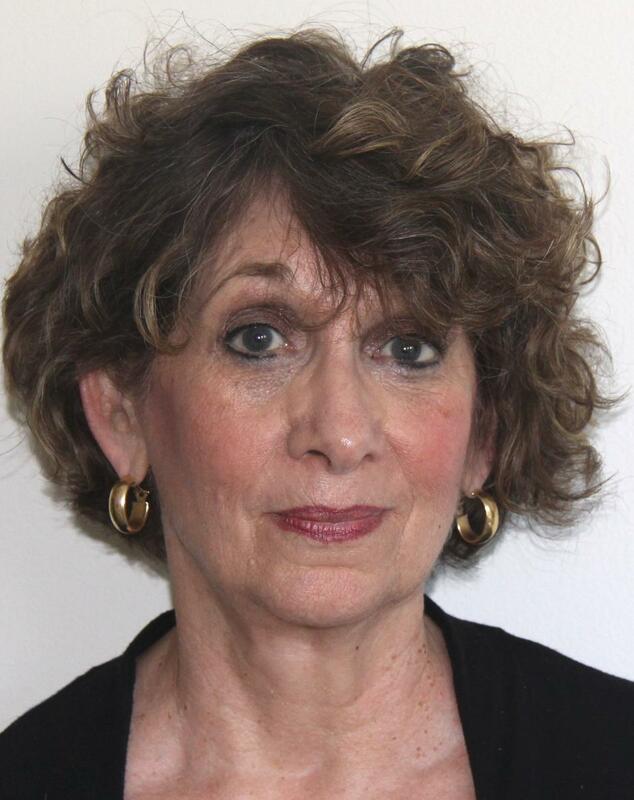 Other Members of the Executive Board are appointed and serve as Committee Chairs of Membership, Internet Technology, Hospitality, Political Action, & Photography. Other possible Committees may be formed from time to time as the need arises. At our Executive Board Meeting in December, the Board noted that changes need to be made to our Club’s By-Laws to reflect changes in County Party By-Laws that were made at the Central Committee meeting in November 2015. Other updates are also needed. Looking forward to receiving your membership dues in the mail and seeing you at the upcoming meeting. Forward for Democratic Victories in 2016! Categories: Club News | Tags: 2016, 2016 elections, 39th State Senate District, 52nd Congressional District, 78th Assembly District, Bay Ho, Bay Park, Bernie Sanders, California, Clairemont, Clairemont Democratic Club, Congressman Scott Peters, Congresswoman Loretta Sanchez, Gil Cabrera, Hillary Clinton, January, Jen Campbell, Kamala Harris, Kyle Ellis, Linda Carston, Mara Elliott, Martin O'Malley, Marty Block, President Barack Obama, Rafael Castellanos, Rhoda Quate, San Diego, San Diego City Attorney, Todd Gloria, Toni Atkins, US President, US Senate | Permalink. For our November 10 meeting, our guest speaker will be Chris Murphy, Executive Director and Co-Founder of CARR (Consumer Advocates for Residential Care Facilities for the Elderly- RCFE). Chris worked with Speaker Toni Atkins to pass a bill be sure these facilities meet high standards of service and care to the elderly and won the 2014 Free Speech and Open Government Award in California. We either have family members, friends or ourselves who will be needing these facilities. Club meeting will start at 7:00pm at Boomerangs (4577 Clairemont Drive, San Diego, CA 92117), however feel free to stop by earlier for food, drink, and conversation with your fellow Clairemont Democrats. Our Democratic Club has been asked by many candidates for endorsements for their 2016 races. As you know, last summer we endorsed two outstanding people who are not opposed by any Dem candidates: Scott Peters, our incumbent Congressman for the 52nd Congressional District, and Todd Gloria, candidate for the CA 78th Assembly District. According to our bylaws, only members in good standing are allowed to vote. The definition of members in good standing is that they have their dues paid up to date. Our dues are collected each January for the year. Our voting on endorsements in contested races will occur at our January meeting. Our club must have a 70% majority to endorse a candidate in a Democratic contested race. We also have the option of voting not to endorse any candidate for a particular race. Why are we doing this at the January 12, 2016, meeting? Because the California Democratic Party has decided that the Democratic Party’s district delegates will be voting on Sunday, Jan. 31, 2016, on the endorsements for the state and local races. We would like our delegates from our Clairemont Democratic Club to know the wishes of their fellow club members. Our club does not hold a December meeting due to the busy lives of our members preparing for the holidays. Club members who have been named delegates include: Howard Wayne, Susan Guinn, Jen Campbell, Rhoda Quate, Ryan Trabuco, Will Rodriguez-Kennedy, and Eden Yaege. Categories: Club News | Tags: 2015, California Democratic Party, Chris Murphy, Clairemont, Clairemont Democratic Club, Democrats, Eden Yaege, Howard Wayne, Jen Campbell, November, Rhoda Quate, San Diego, Scott Peters, Susan Guinn, Todd Gloria, Toni Atkins, Will Rodriguez-Kennedy | Permalink. At our August 11 meeting, the club unanimously endorsed Todd Gloria and Scott Peters for their upcoming elections in 2016. 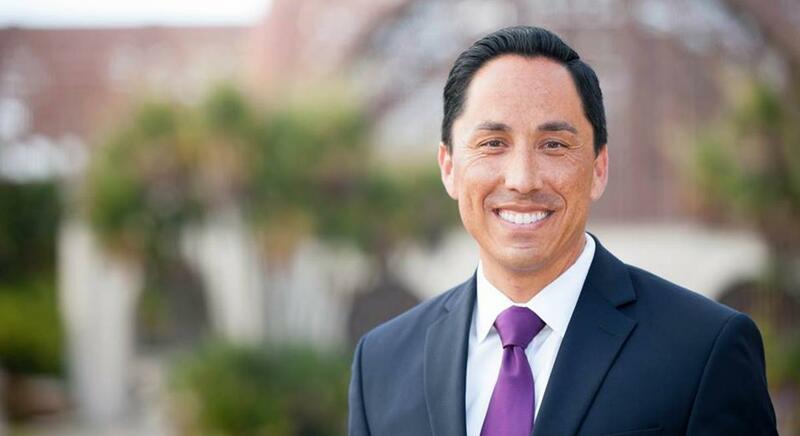 Todd Gloria is a Clairemont native who is running for State Assembly in the 78th Assembly District to replace termed-out Assembly Speaker Toni Atkins. Todd’s exemplary record as a member of the San Diego City Council and as interim Mayor, coupled with his stellar passion for infrastructure, affordable housing, and homelessness will serve him well as an advocate for our city, region, and California. 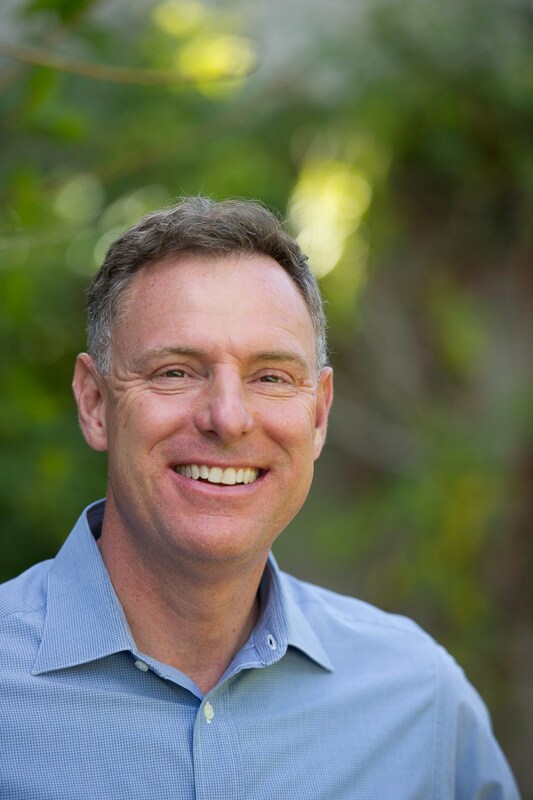 Congressman Scott Peters has fought for our district, but has had several close elections against Tea Party extermists — beating Brian Bilbray in 2012, and winning re-election against Carl DeMaio in 2014. His professionalism, exemplary congressional staff, and winning record on the environment, women’s health, and veterans issues have proven formidable in the swing 52nd Congressional District. Scott is America’s Finest Congressman, and we’re proud to support his re-election! If you’d like to join the Clairemont Democratic Club, or attend one of our meetings, we meet the second Tuesday of the month at 7:00pm at Boomerangs (4577 Clairemont Drive, San Diego, CA 92117). Remember to order food and/or drink if at all possible. The owners of Boomerang’s are great Democrats, and they deserve our business and support. Also, become a neighborhood supporter of Clairemont Democratic Club on Nextdoor, and check us out on Facebook and Twitter @ClairemontDems. Follow us and like us, please! Categories: Candidate News, Club News | Tags: 2015, 2016, 52nd Congressional District, 78th Assembly District, AD78, August, CA52, Clairemont Democratic Club, endorsements, Scott Peters, Todd Gloria | Permalink. 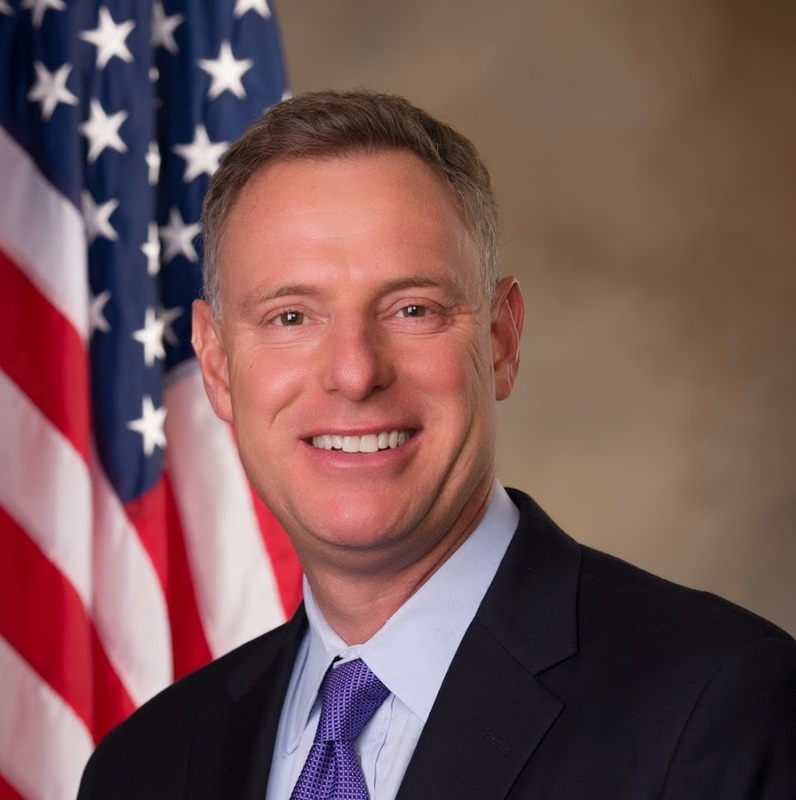 For our August 11 meeting, we are excited to welcome Congressman Scott Peters back for an update on what’s going on in Washington, D.C.
Also, we will be considering early 2016 club endorsements for Scott Peters’ re-election, and for Clairemont native Todd Gloria for his State Assembly bid. Remember: to vote on club endorsements, you must be a member in good standing! If you haven’t already renewed your club membership, or would like to join and become a member, then please remember to bring your $20 dues – cash or checks. We are working on setting up the ability to pay dues online! Our club meeting starts at 7:00pm at Boomerangs (4577 Clairemont Drive, San Diego, CA 92117). Remember to order food and/or drink if at all possible. The owners of Boomerang’s are great Democrats, and they deserve our business and support. 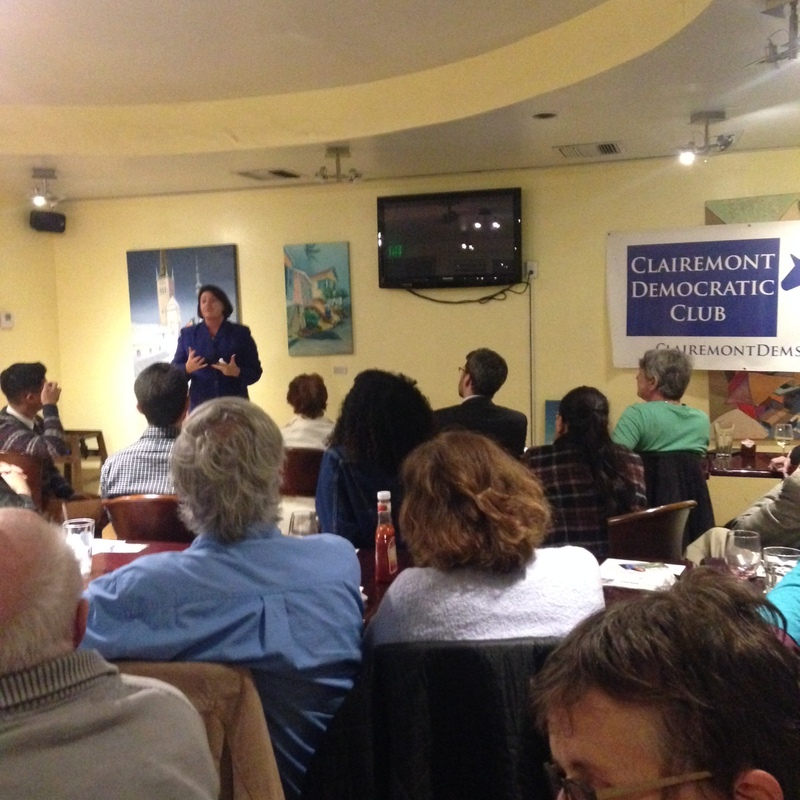 Become a neighborhood supporter of Clairemont Democratic Club on Nextdoor! 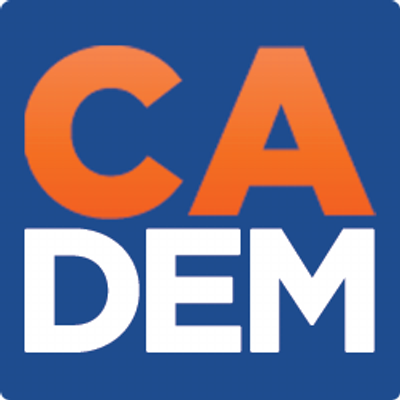 We are also on Facebook and Twitter @ClairemontDems, so like us and follow us there, too! Categories: Club News | Tags: 2015, AD78, August, CA52, Clairemont, Clairemont Democratic Club, Congressman Scott Peters, Democrats, San Diego, Scott Peters, Todd Gloria | Permalink. 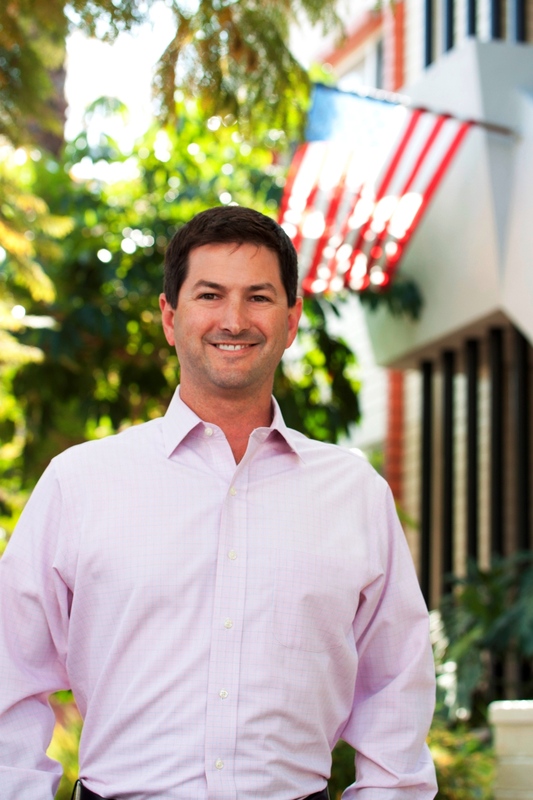 For our July 14 meeting, we are excited to welcome Chris Ward — Chief of Staff for State Senator Marty Block, and candidate for San Diego City Council in District 3 (running to replace Todd Gloria who is termed-out). Chris will provide an update and progress report on what is going on in our state legislature. Due to our club’s membership efforts, we qualified enough members within the 77th Assembly District to have a vote in that district for next year’s endorsement process at the California Democratic Party level. Remember: If you haven’t already renewed your club membership, then please remember to bring your $20 dues – cash or checks. Categories: Club News | Tags: 77th Assembly District, AD77, California Democratic Party, Chris Ward, Clairemont Democratic Club, Marty Block, San Diego, San Diego City Council, Todd Gloria | Permalink.